How to stabilise your egg whites. The best way to crack an egg? How to prevent your yolk breaking when separating an egg. 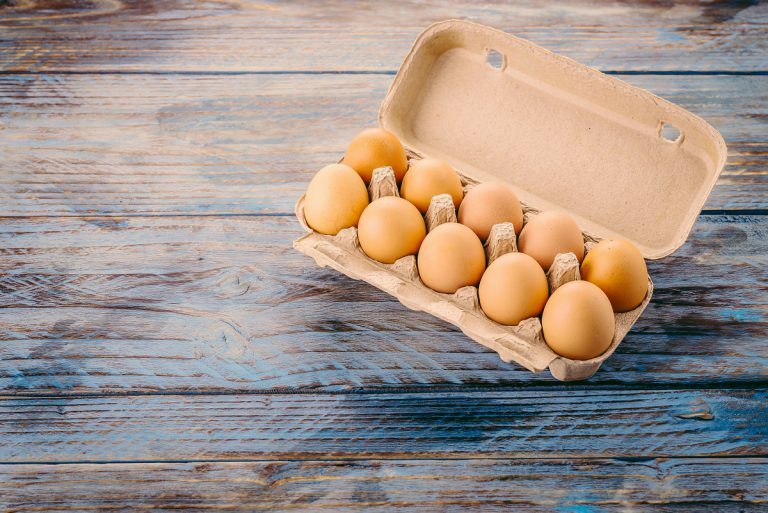 When separating the yolks and whites of eggs for baking or cooking ensure you use chilled eggs. 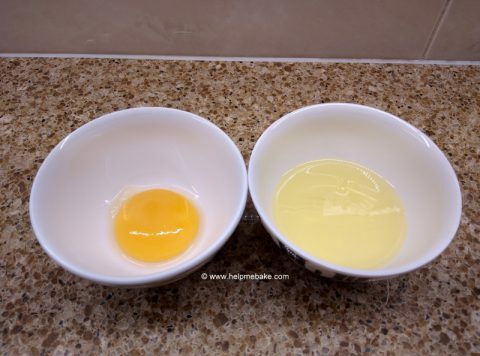 This is because chilled eggs are much easier to separate as the yolk does not break as easily. 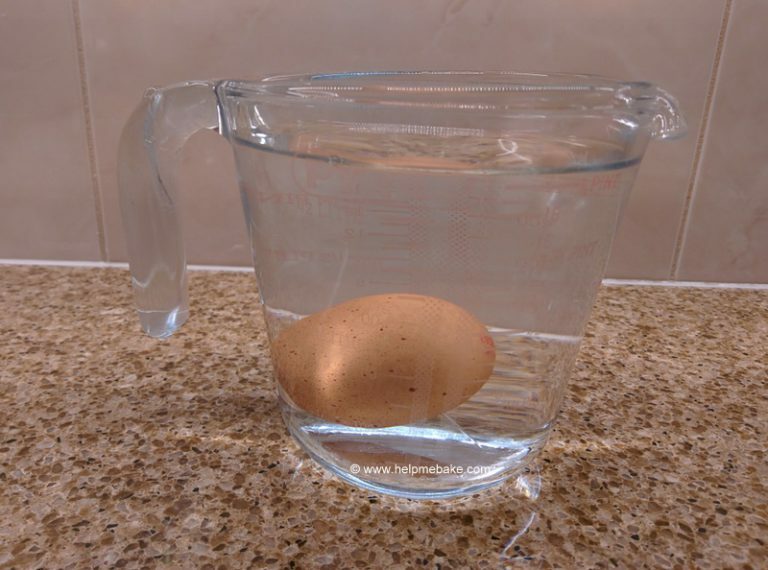 Therefore if your recipe requires this separate your eggs out first and then bring them to room temperature before use. How to check if your eggs are okay to bake with. 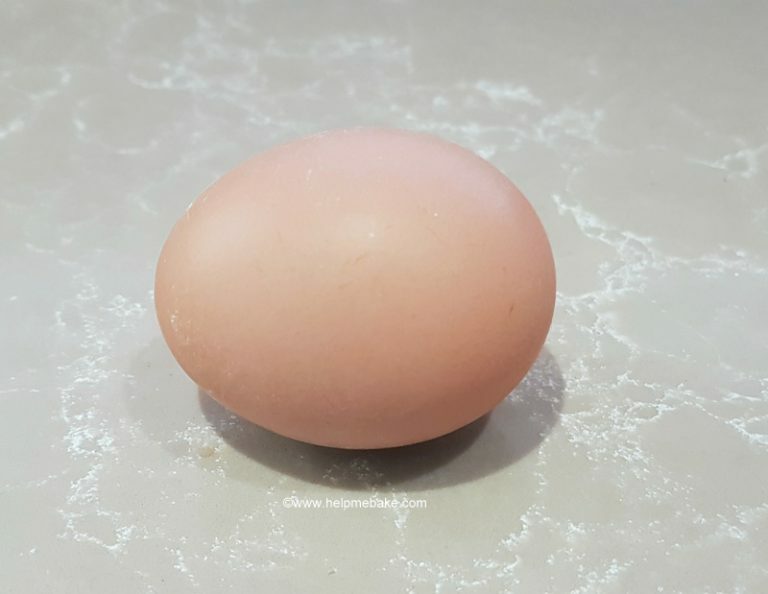 Helpful Egg Tips for baking. 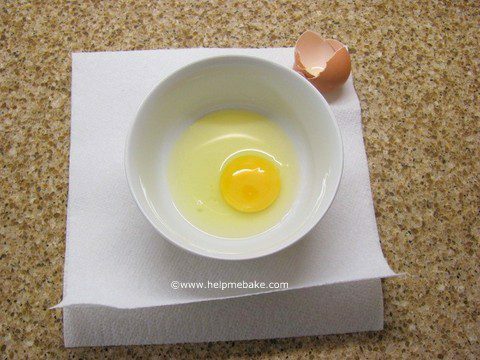 For great baking results and and a lighter fluffier bake then always use eggs at room temperature. 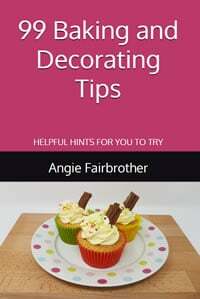 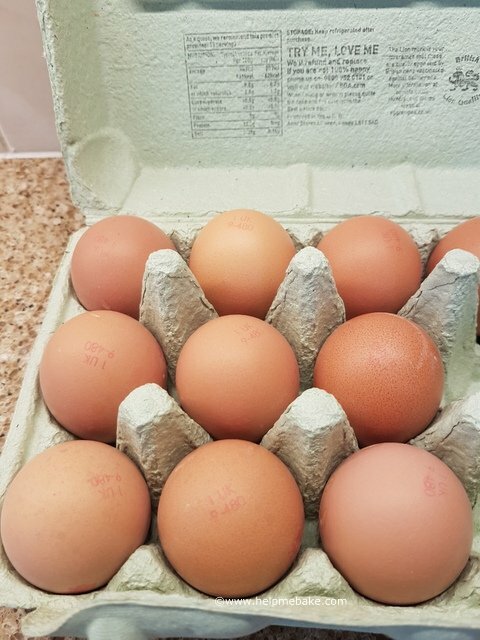 If you beat the egg slightly before adding to your mixture it will distribute evenly throughout the batter and trap air whilst baking giving you lovely light airy cakes and cupcakes. 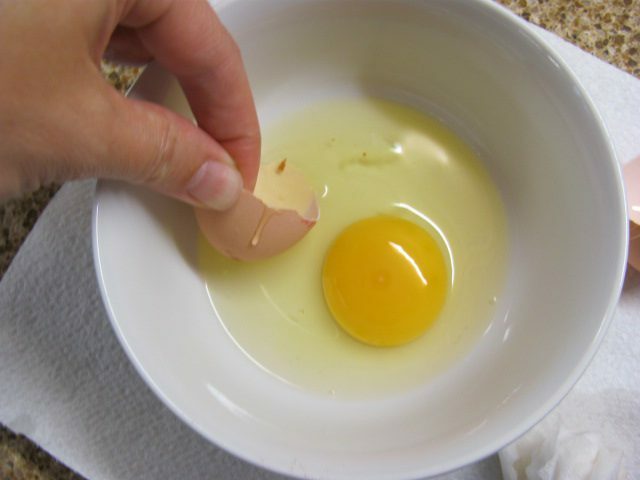 Crack your eggs into a small separate bowl rather than directly into your mixture as this prevents any tiny shell pieces being deposited straight into your mix.